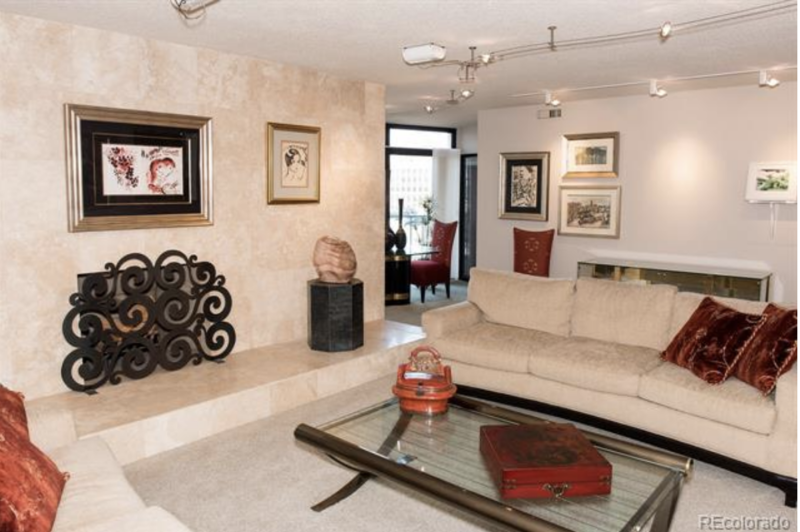 A charming Cherry Creek North Condo is featured in this week's MASONmodern open house series. Join from 11-2PM at 180 Cook Street, Denver, CO 80206 Unit 102. Click for more. 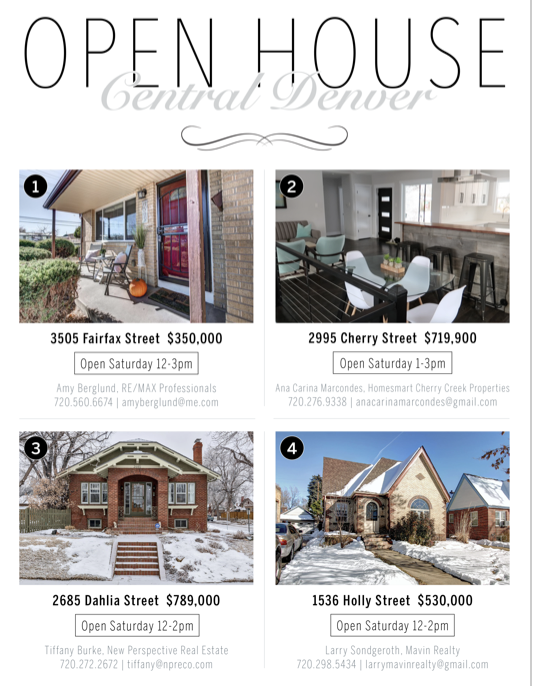 Join the MASONmodern DTC open house this Sunday. Showing from 2PM to 4PM, this 3 Bed 3 Bath home with private backyard adjacent to protected open space makes the location and home ideal. 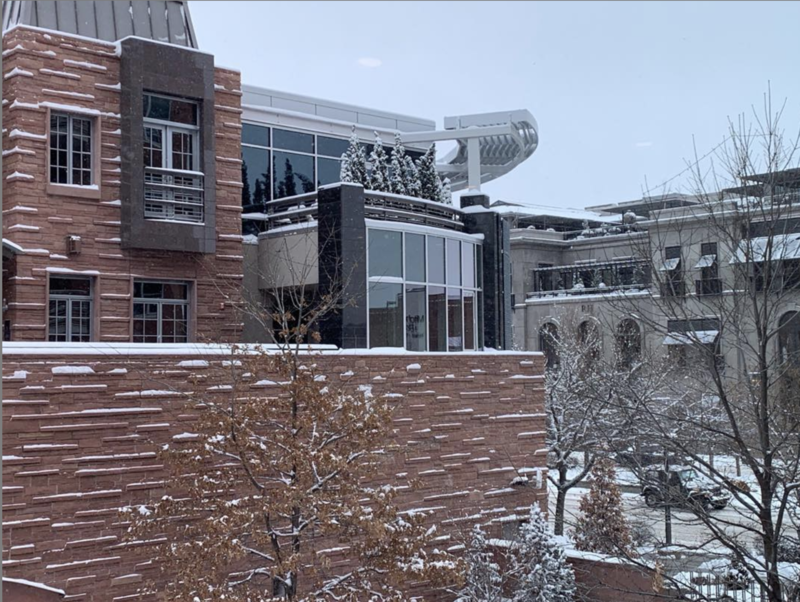 Denver's Realtor Mason Hayutin with MASONmodern shares insights on the Rodeo Drive neighborhood for Denver, Cherry Creek North. 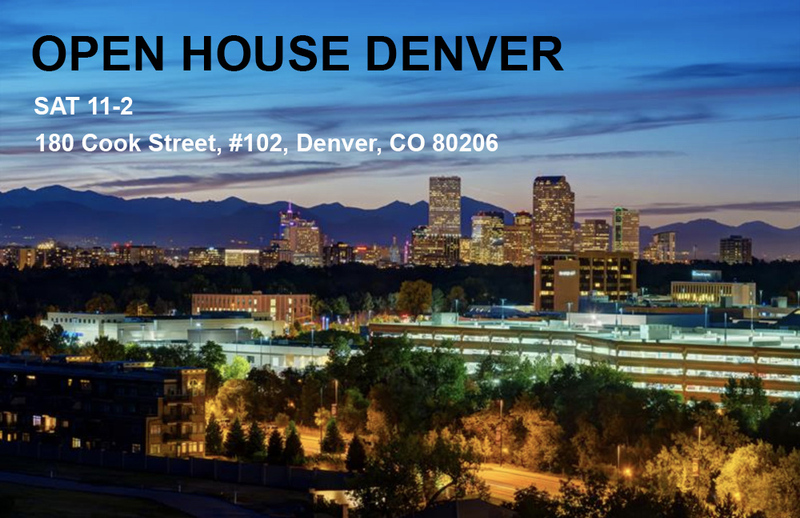 Join the MASONmodern team at our next Denver open house. From 11-2 PM on 3/9 and 11 to 3PM on 3/10, this updated Krameria street townhome will be available. 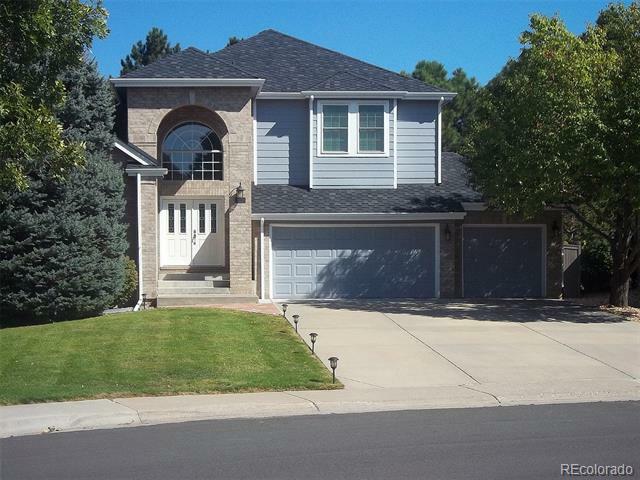 Call 303-331-6779 or visit masonmodern.com for details. 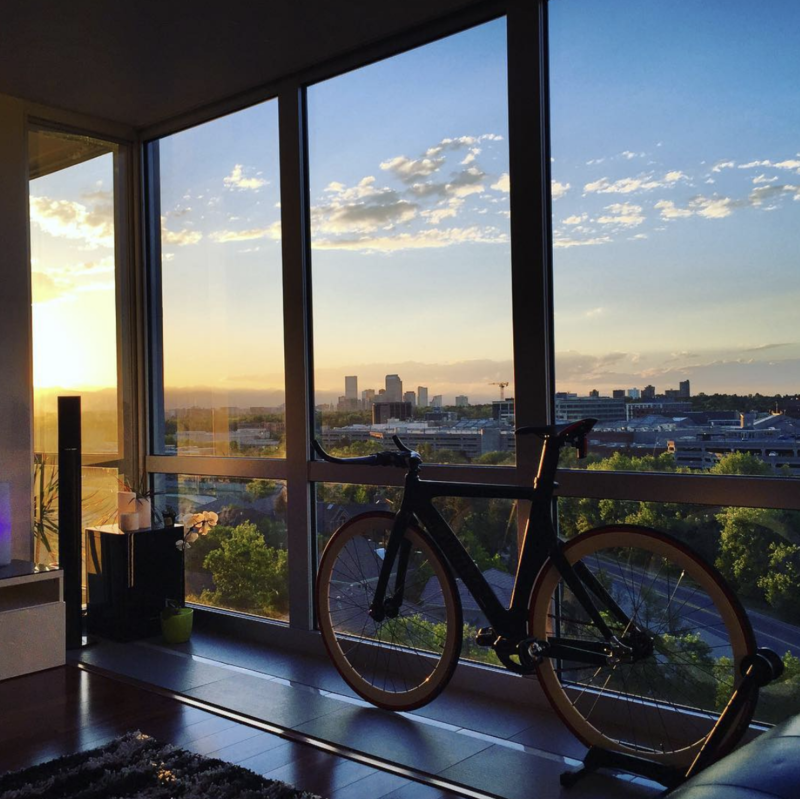 Highrise living in Denver's new and existing communities enables opportunities in the heart of Downtown Denver, Cherry Creek, Sloans Lake and The Denver Tech Center. 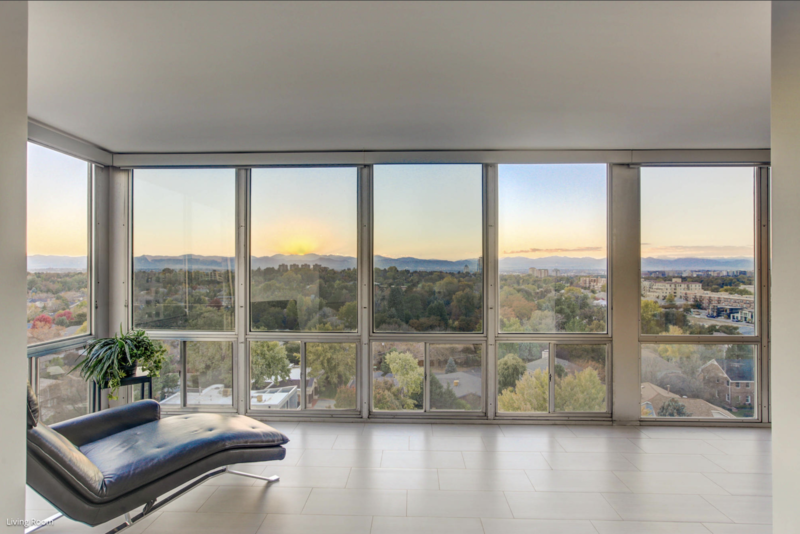 Article features a gorgeous 11th floor home at Cherry Creek Tower - Unit 1104. 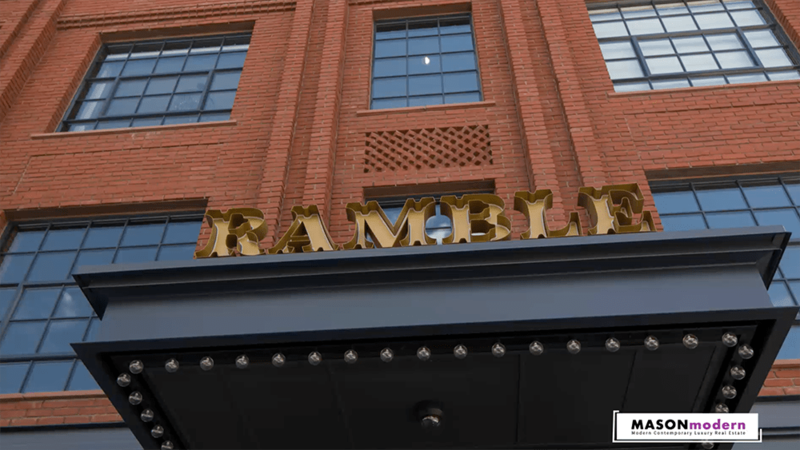 Denver Premier Agent Mason Hayutin tours the new development and urban renewal in Denver's RiNO neighborhood. 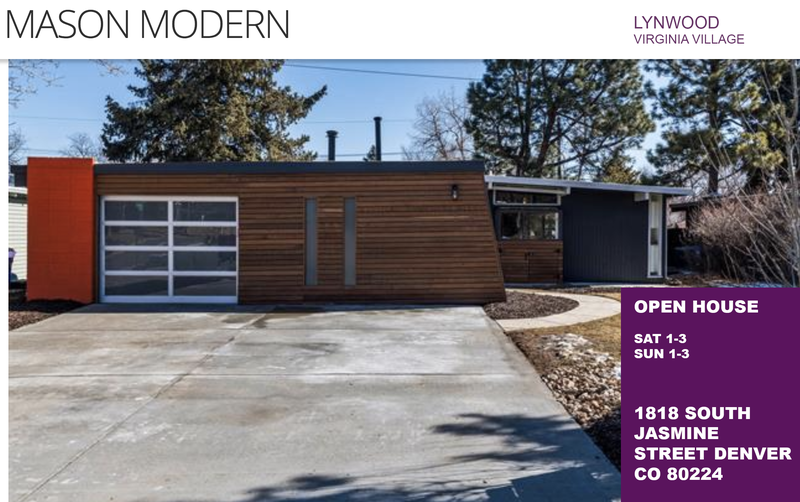 Lynwood homes located in Denver's Virginia Village are historic. When restored to function for today's home owner needs, like 1818 S Jamsine, the mid-century modern home remains timeless.